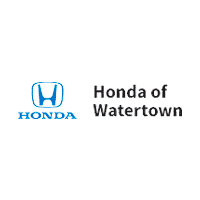 No matter where you leased your Honda or Acura, you may return your vehicle to Honda of Watertown! We are a Honda Lease Return Center and can accept any Honda and Acura vehicle from any state. We are here to make your lease return experience hassle free and easy. For quick and convenient service- please fill out the form below and we will get you the information that you need.